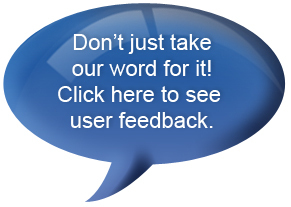 Do you understand the fundamental principles underlying IFRS? Without a clear understanding of the essential background to the IFRS regime as a whole, it is impossible to fit the individual IFRSs into the bigger picture. as well as what each statement is trying to achieve. full understanding of the core framework into which the IFRSs fit. •	What is the significance of general purpose financial statements? •	What is IFRS aiming to achieve? •	What are the basic principles underlying the IFRS regime? •	Is there an IFRS for all possible scenarios? •	What are the key financial statements included in IFRS? •	How important are the disclosure notes? 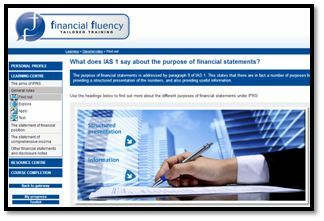 •	What does IAS 1 say about the purpose of financial statements? •	What information must be included in the financial statements? •	What does “fair presentation” mean? •	What does “accruals” mean? •	What is the “going concern” concept? •	What is the statement of financial position trying to achieve? •	How are assets and liabilities defined? 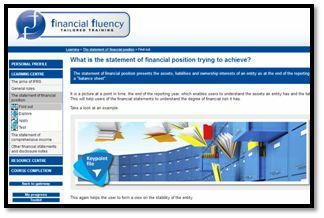 •	What information must be included in the statement of financial position? 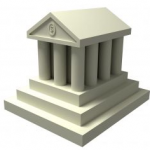 •	How does the statement of financial position actually work? •	What is the impact of the distinction between current and non-current assets and liabilities? •	What is the situation with current liabilities? •	What is the situation with disclosures? •	What is the statement of comprehensive income trying to achieve? •	What is the relevance of minority interest? •	What are the various types of income included in the statement of comprehensive income? 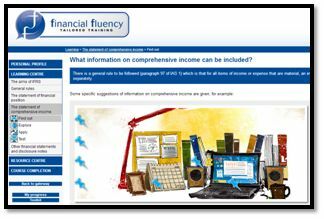 •	What information on comprehensive income can be included? 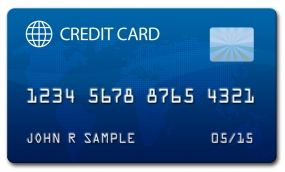 •	What is the “nature of expense” and the “function of expense” method? 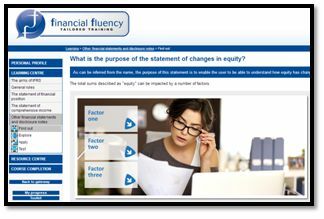 •	What is the purpose of the statement of changes in equity? •	What is the purpose of the statement of cash flows? •	What do we mean by operating, investing and financial activities? •	What is general structure of the statement of cash flows? •	What does IAS 1 say about the structure of the notes? •	What are the rules relating to the disclosure of accounting policies in the financial statements? •	What is meant by “sources of estimation uncertainty”? •	What does IAS 1 say about capital? 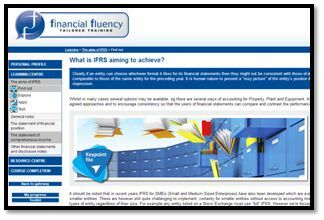 For accounting and finance professionals who are engaging with IFRS for the first time.